The video, first obtained by TMZ Sports, shows Hunt arguing with the 19-year-old woman at the Metropolitan in Cleveland about 3:22 a.m.on Feb. 10. Hunt approaches the woman as he says something, before he’s seen shoving her. An unidentified male steps in, and the woman proceeds to hit Hunt in the face. More of the NFL player’s friends step in as he becomes more enraged. He shoves another male into the woman, who then falls down and appears to grab her head. As she is crouched on the floor, the footage shows, Hunt comes over and kicks her. 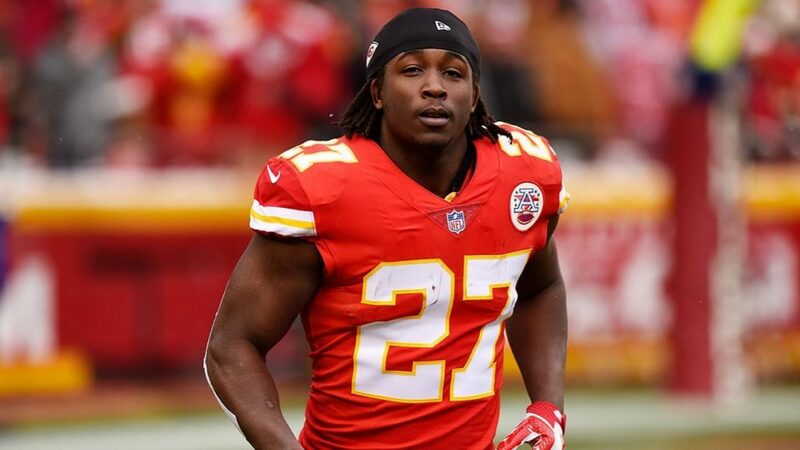 Part of the reason for the release is the fact that the Chiefs stated that they felt Hunt was not being truthful in his explanation to the team. Now the Chiefs, who have been the best team in the AFC in 2018, have to not only deal with a massive distraction with five weeks left in the season, but also will have to hand the ball off to Spencer Ware, who will take over as the teams’ #1 running back starting on Sunday against Oakland.